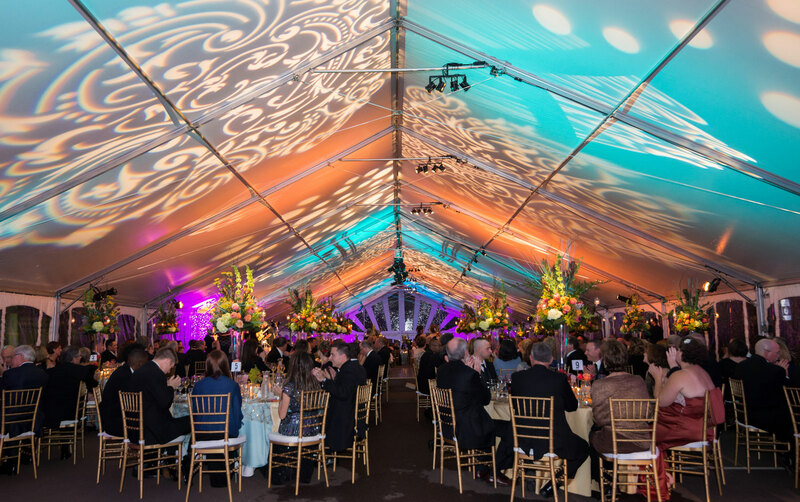 Under several tents in the middle of October, we produced a gala for the Auxiliary at Geisinger Medical Center. This night was to celebrate and show appreciation for the community of doctors and committee members that helped contribute to the success and raise funds for the betterment of the hospital. They also happened to be celebrating the opening of a new building! 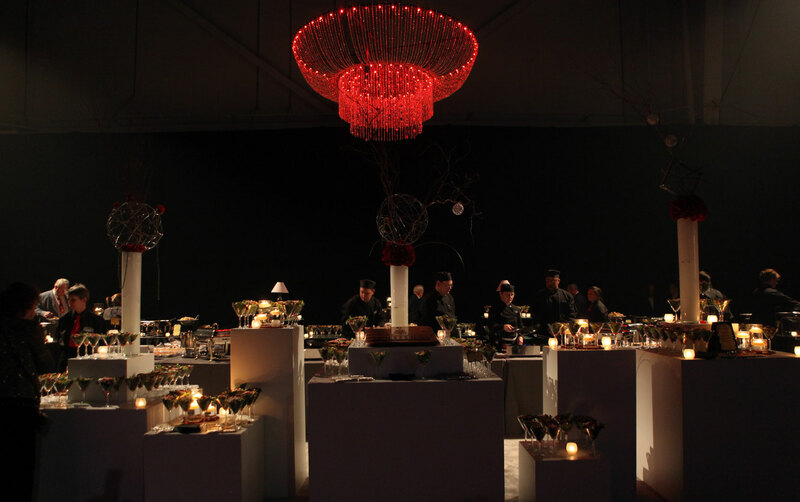 At the dawn of a new gubernatorial term, we had the honor to produce the Governor’s Inaugural Ball. With over 6,000 guests in attendance and over 300 members on our production team, we were able to celebrate the new Inauguration of Governor Corbett in true Pennsylvania fashion! Every holiday season, Traffic Control hosts a new theme for their company holiday celebration. The most recent theme we had the creative freedom to produce was a vibrant Cirque De Soleil theme! Their employees were mesmerized by the unique vibrant flair of the evening’s festivities! 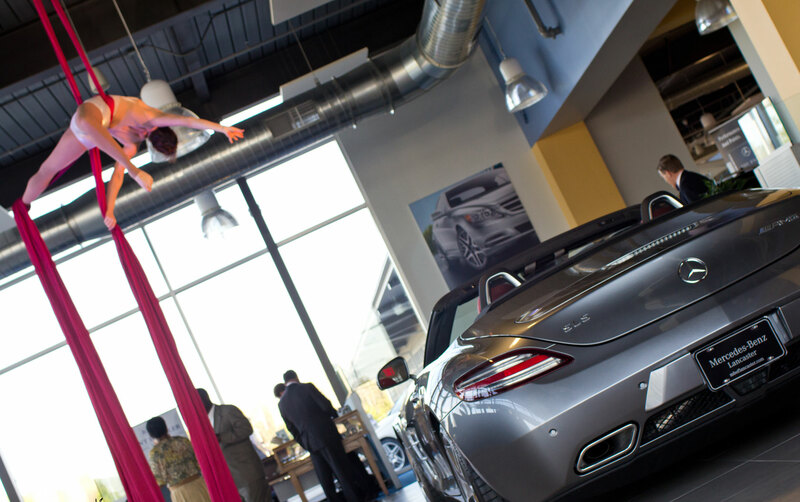 This grand opening for a local Mercedes dealership wanted to wow their clients and the public with a show-stopping opening! 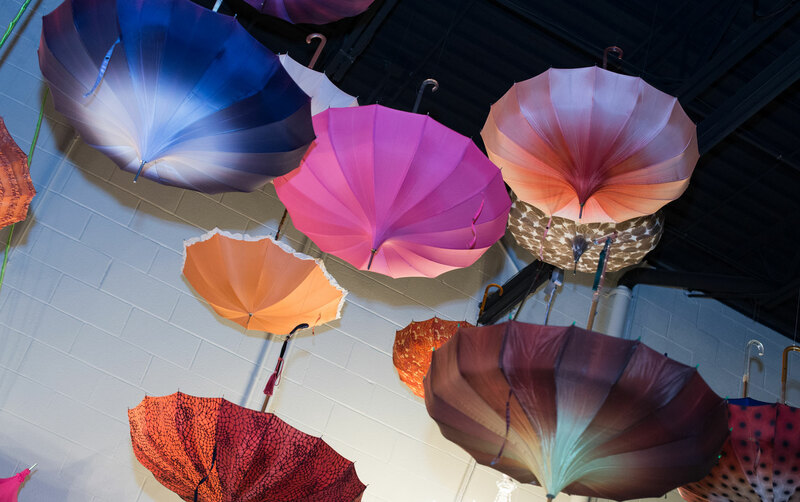 With the theme of Cirque de l’Etoile, live entertainment acts of trapeze artists, fire breathers, and aerialists paired with gourmet carnival-inspired fare kept guests impressed. 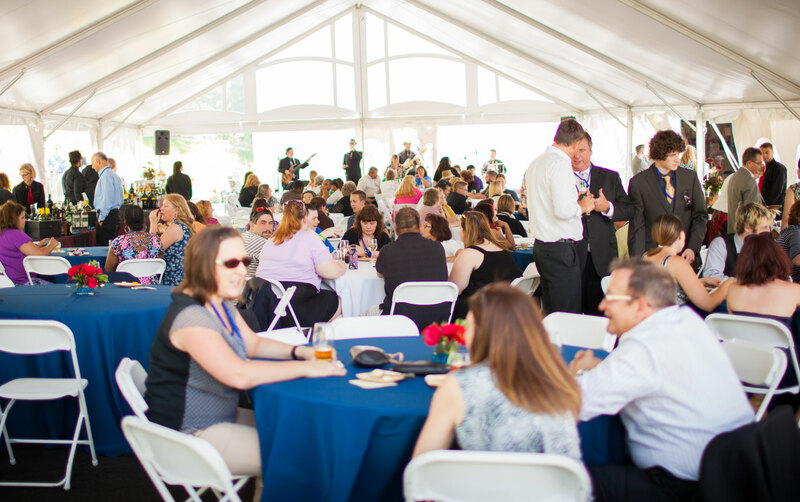 Savor the Sip was a fundraising event we hosted at the Vineyard and Brewery at Hershey to help raise awareness and funds for the fight against Prader-Willi Syndrome. 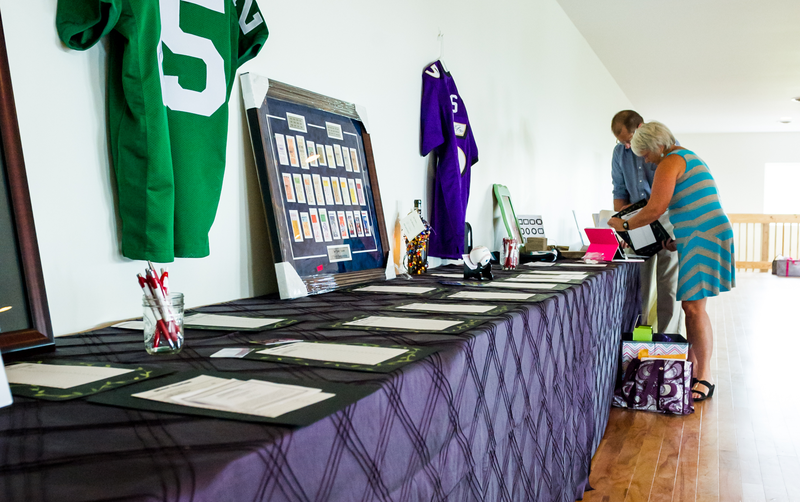 This summer event was a ticketed function that featured a silent auction, live music, a selection of healthy-inspired foods, and a wine tasting. 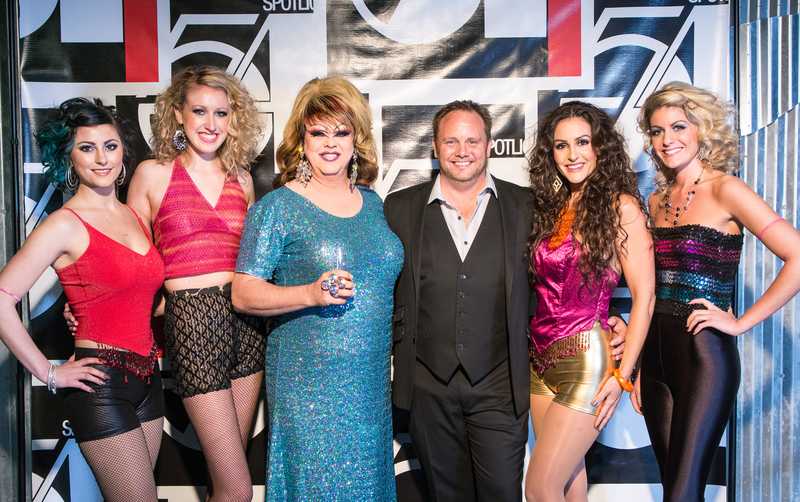 We had a blast re-creating the theme of the famous New York City Nightclub, Studio 54, at a local concert club in Lancaster, Pa. for Comcast Spotlight. 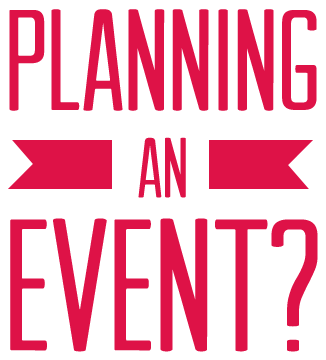 Iconic symbols from the trendy club were reproduced in order to completely transport guests back to the disco era.